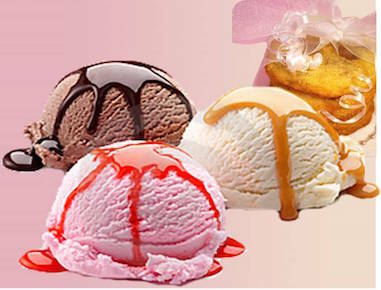 Finest collection of exotic ice creams and desserts. Whipped milk and caramel ice cream, chunks of toffee with almonds, toffee sauce and chocolate toffee bits. 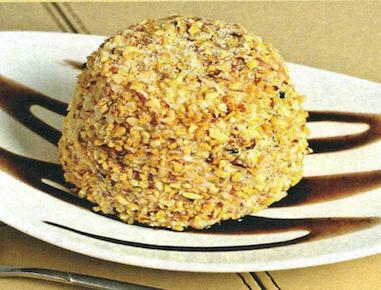 Luxury mouth watering Chocolate coated Ice Cream Bombe with a core of chocolate sauce. 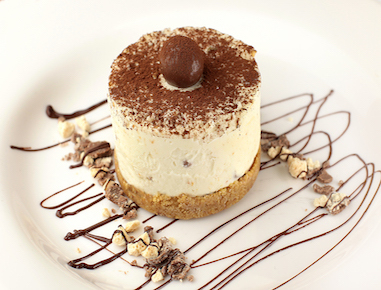 A malted cheesecake with a chocolate chip cookie base, finished with a cocoa coating and garnished with chocolate malted balls. 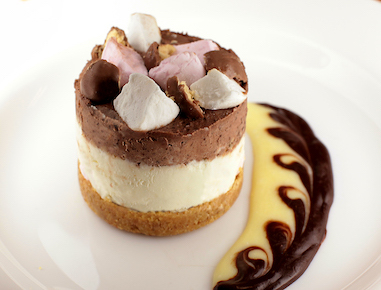 A chocolate and vanilla layered cheesecake with a chocolate chip based topped with marshmallows and Malteasers. 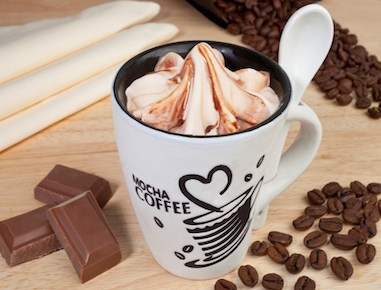 A ceramic mug filled with the real, classic, delicious smooth coffee ice cream combined with thick chocolate sauce. 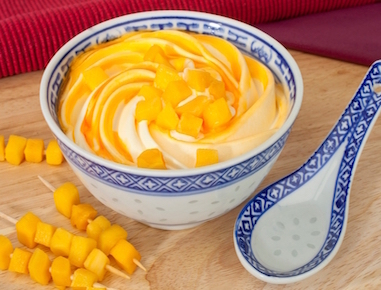 Mouth watering Mango dairy ice cream combined with mango fruit sauce topped with pieces of Mango. 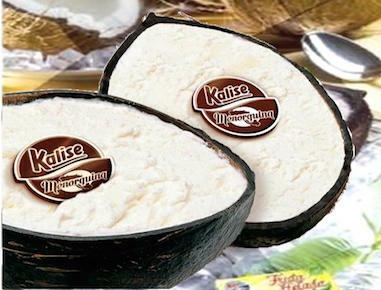 Luxury coconut Ice Cream, cool and delicious, served into real Coconut Shell. Luxury Vanilla ice cream and chocolate egg with a surprise. 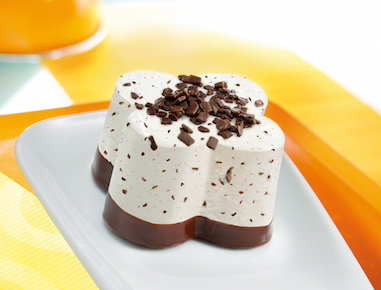 Luxury dairy Vanilla and chocolate ice cream filled in a plastic toy. 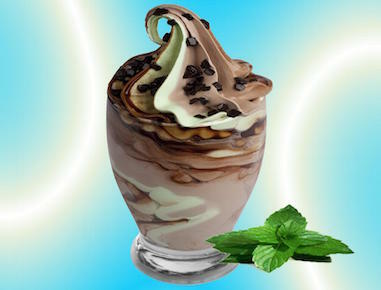 Delicious stracciatella ice cream blended with chocolate bits on a chocolate base. 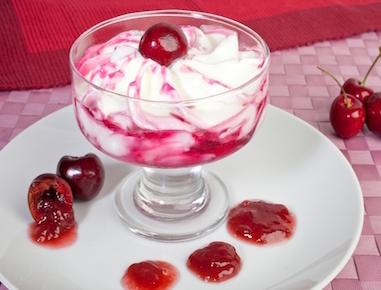 Mouth watering Yougurt and dairy cream infused with black cherry sauce and topped with black cherry. 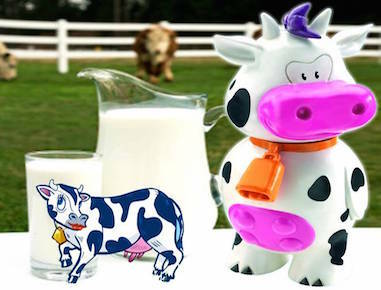 A delightful taste of the east, made with pure whole milk. 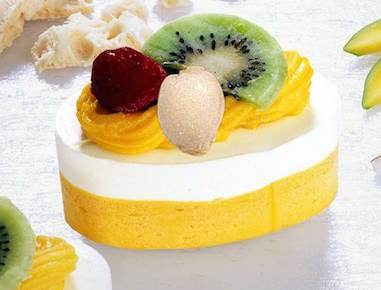 Choice of Malai, Pistachio, Mango, Coconut and Rose petal flavours. 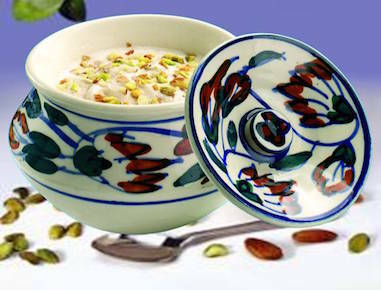 A creation with a special blend to produce the finest Kulfi using unique Saffron sauce, served in a ceramic bowl and decorated with Pistachios and Almonds. 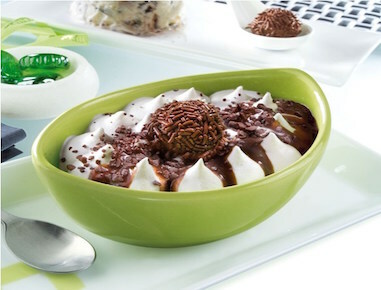 A combination of dairy chocolate and Mint ice creams rippled with a thick chocolate sauce & generously topped with mint chocolate pieces. 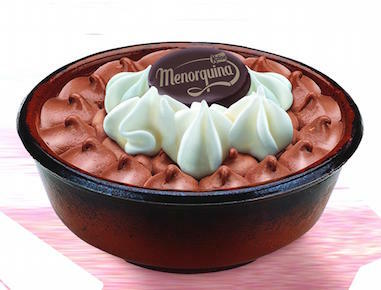 Delicious chocolate mousse ice cream decorated with cream topping. 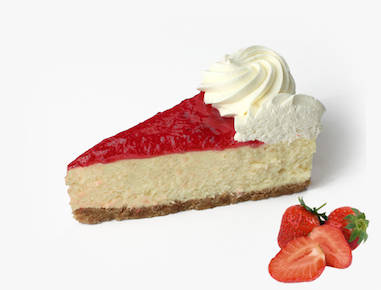 Tempting Cheesecake marbled with tangy Strawberry and Lime finished with a swirled Sour Cream topping. 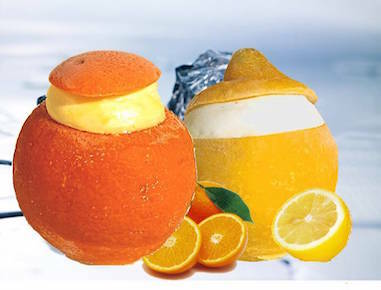 A whole fresh Orange or Lemon scooped and refilled with tangy Sorbet. 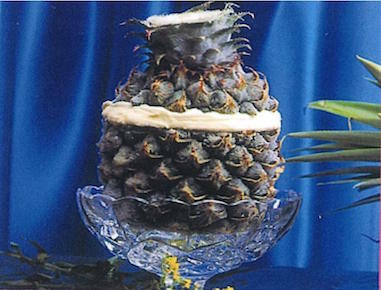 Individual baby pineapple scooped out and refilled with delicious Pineapple ice cream. Sensation 4 kids. 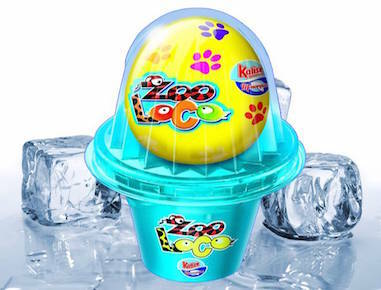 Luxury vanilla ice cream in free plastic toy. 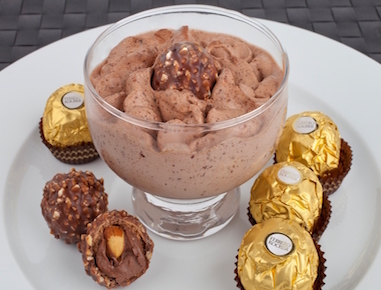 The World's famous Ferrero Rocher ice cream combined with thick chocolate sauce topped with delicious Ferrero Rocher. 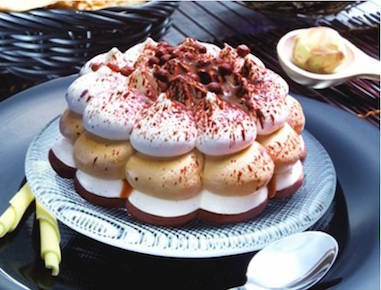 Mouth-watering Italian vanilla ice cream coated with chocolate sauce and decorated with tasty chocolate truffle and shavings. 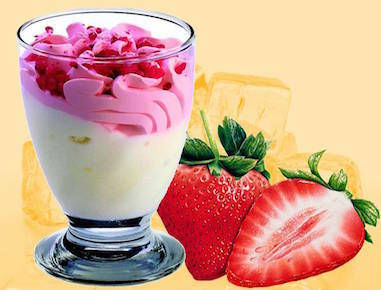 Smooth Luxury Vanilla Ice Cream covering with base of Strawberry sauce & topped with a real Strawberry. 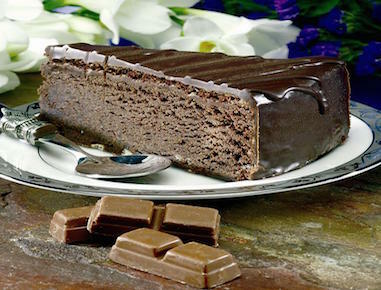 Devilishly rich, moist chocolate cake coated with melted Chocolate.A Chocoholics Delight which is pre-cut in 16 portions. Delicious dairy milk cream in three different flavours. 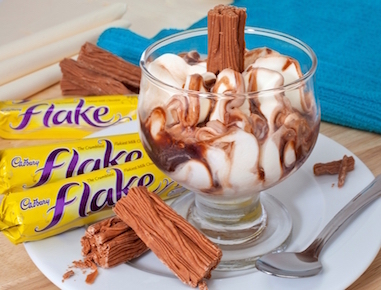 Elegant glass filled with dairy ice cream layered with thick chocolate sauce and delicious Cadbury Flake. 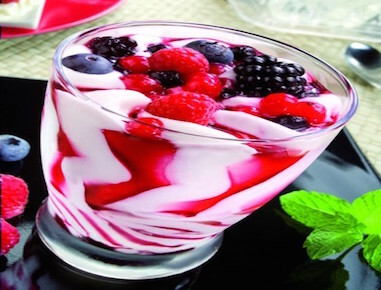 Creamy Ice cream made with whole milk rippled with fruits of the forest syrup and topped with summer berries. Vanilla ice cream rippled in caramel sauce and rolled in roasted Mixed nuts. Finest dairy vanilla ice cream containing honey sauce and nougat pieces. 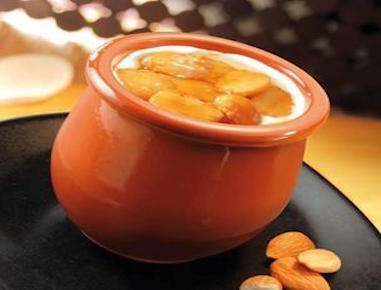 Decorated with roasted caramelised almonds. 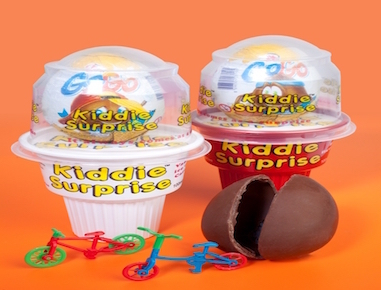 The Kids favourite Vanilla Ice cream combined with caramel along with a delicious milk chocolate egg and a collectable toy inside. Children Sensation. 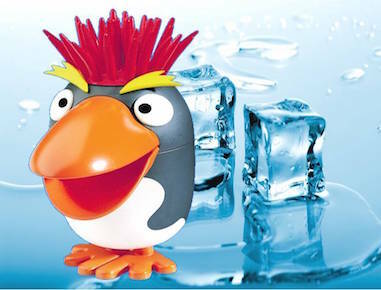 Delicious Chocolate Ice Cream filled in a plastic toy hen. Suitable for vegetarians. 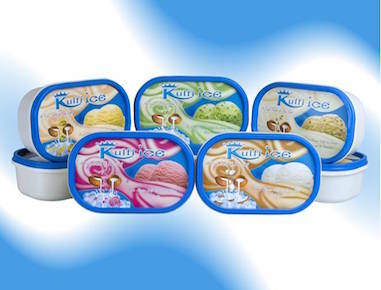 Delicious exotic ice cream made from whole milk. 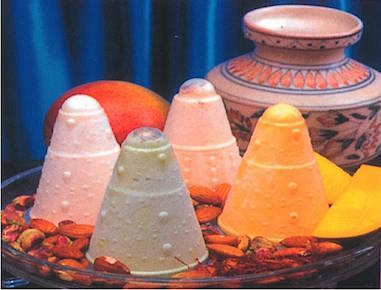 Choice of Malai,Pistachio, Mango, Coconut and Rose Petal flavours. 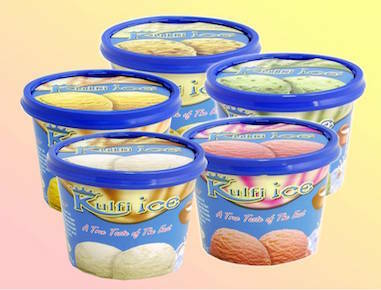 Traditional Indian Ice Cream available in Almond, Pistachio,Malai and Mango flavour. 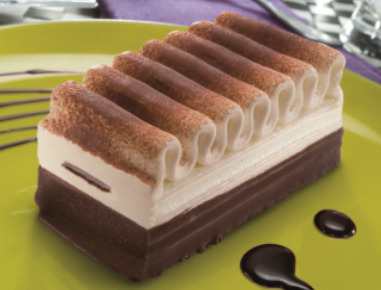 Individual vanilla ice cream cake with crunchy chocolate layers. 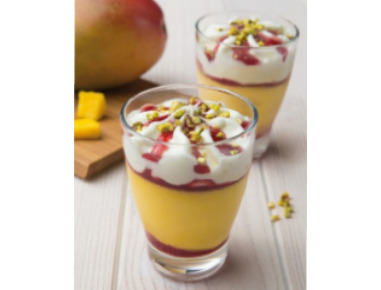 Mango sorbet with strawberry jam layers and a light vanilla ice cream crown, topped with pistachio pieces. Best quality personalised chocolate wrapped in customer's logo and theme. 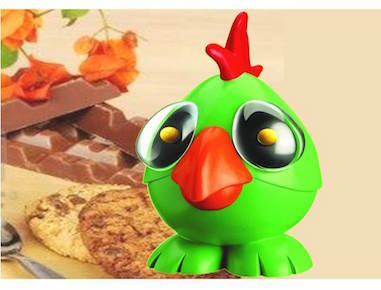 Chocolate available in popular after dinner flavours of mint and orange. 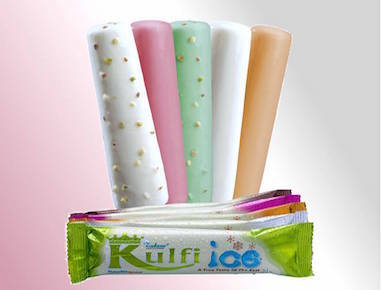 TAJ Foods Ltd is the UK and Europe’s leading Ethnic Frozen Food Brand. Simply Authentic - High Quality products ranging from rice, flour, spices, sauces to snacks and savouries. Available in 5kg, 10kg & 20kg bags. Even a small quantity of this Basmati looks more when cooked and has the best mix of length, colour and flavour. Quality is our priority and competitive price is our top concern.